The developer of the game is studio id Software, which laid the foundations of the genre of shooters with a first-person view and created a mode of online game Deathmatch. 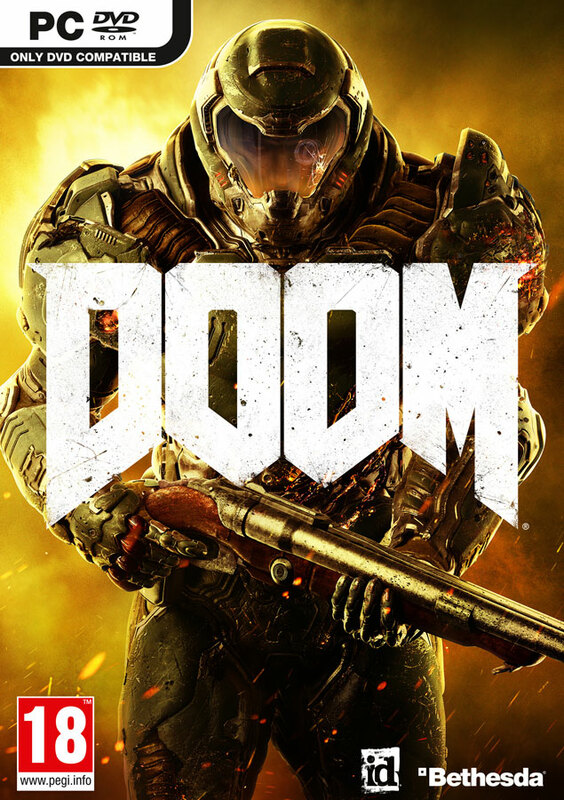 The famous DOOM comes back in the image of a merciless, complex and exciting modern shooter. Relentlessly cruel demons, incredible weapons and rapid movements make the fights saturated and memorable as in a single campaign where you have to plunge into the depths of the underworld, and in numerous online game modes. The accompanying editor DOOM SnapMap will easily create your own levels, test them and share with other DOOM fans around the world. You know why they came here. A huge research complex of the United Aerospace Corporation on Mars was captured by cruel and merciless demons, ready to conquer our world, and only one person stands in their way. You are a lone DOOM unit infantryman, the last hope of humanity. You must destroy them all.